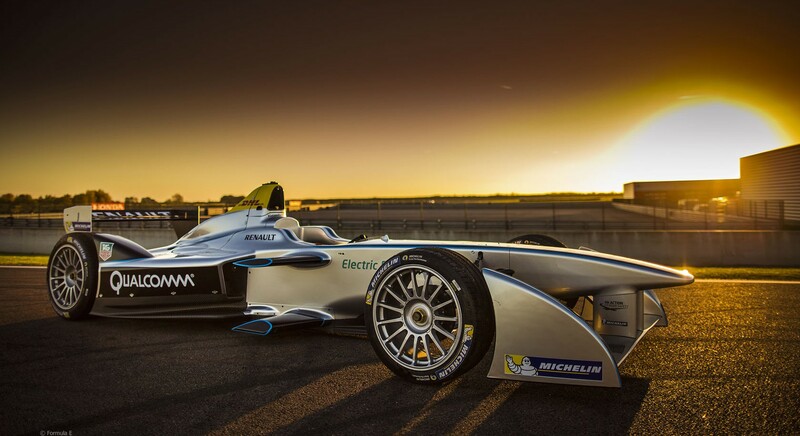 Motorsports are definitely not for everyone, but if you never gave it a try, maybe the Formula E is the right one to get you started. The second season starts on October 24th in Beijing and it should be an interesting one. They introduced new and more powerful drivetrains, and former Formula 1 world champion Jacques Villeneuve is joining the championship with the Venturi Team.